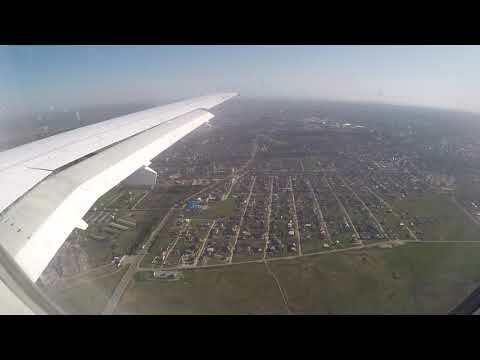 flight: Surgut- Moscow Utair | Rating: 5! 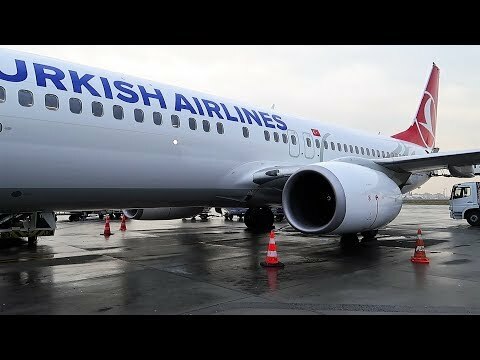 Взлет из Стамбула Boeing 737-800 Turkish Airlines | Rating: 5! 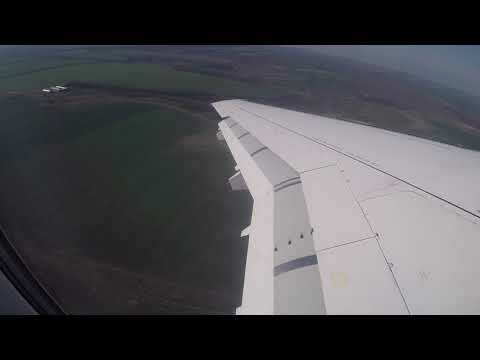 Landing in Domodedovo 08/04/2018. | Rating: 5! 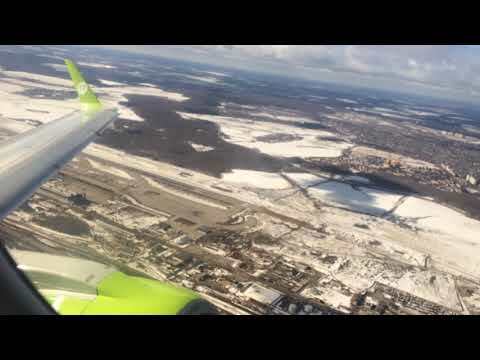 Landing in Domodedovo 08/04/2018. Filmed on a DVR with speed fixation! 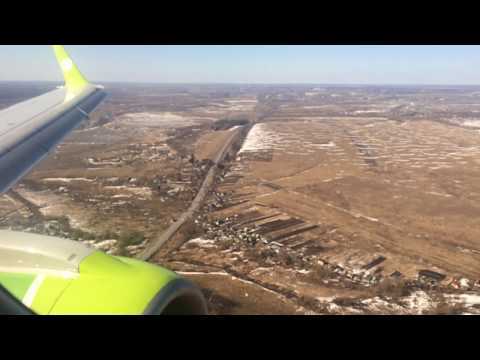 Take-off in Novokuznetsk UNWW Spichenkovo | Rating: 5! 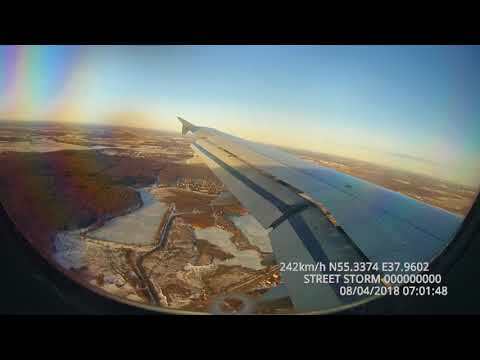 Takeoff in the UNWW Spichenkovo 08.04.2018. with the fixation of speed up to 300km per hour. Посадка в Сингапуре А320 Scoot | Rating: 5! 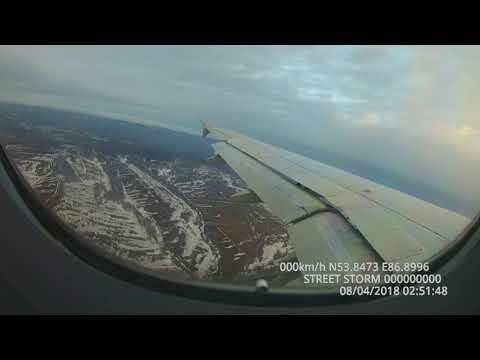 Снижение и посадка SSJ-100 "Азимут" в "Пулково" | Rating: 5! 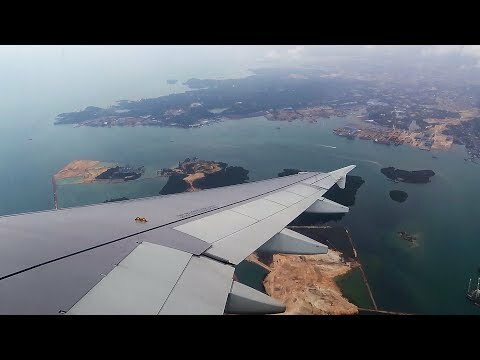 Посадка Embraer 170 s7 в аэропорту Брянска | Rating: 5! 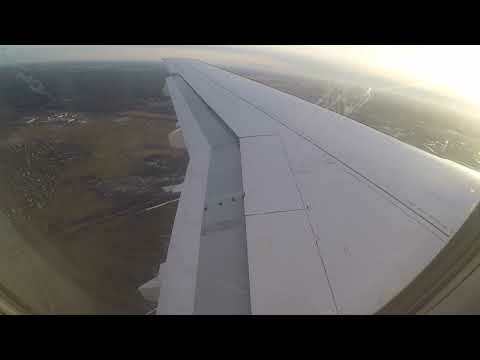 Takeoff of Embraer 170 s7 from Domodedovo | Rating: 5! 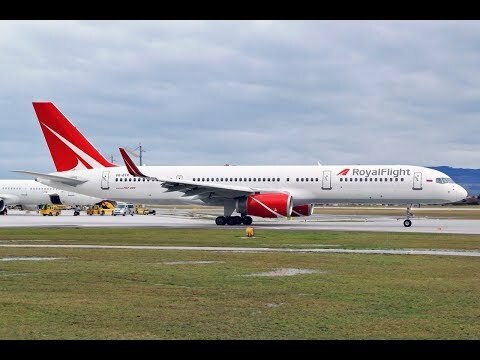 Flight Moscow-Surgut, Pobeda aero | crosswind landing | Rating: 5! 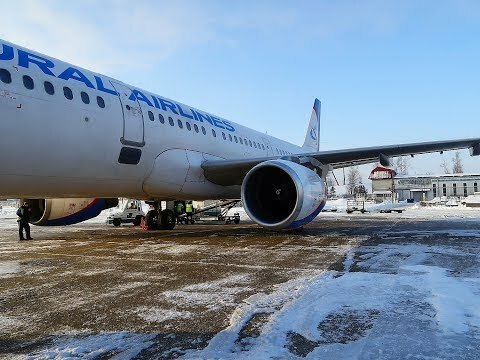 Взлет из Домодедово А321 Уральские авиалинии | Rating: 5! 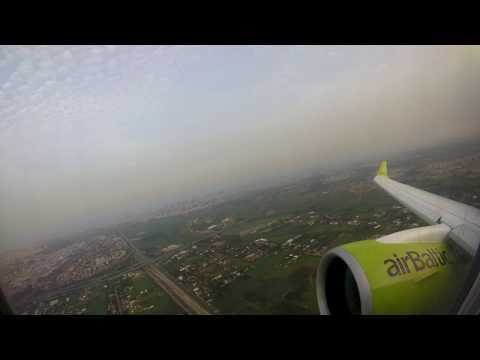 airBaltic from Tel Aviv to Riga | Rating: 5!